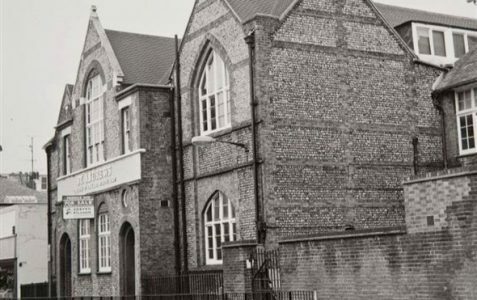 St. Andrew's was a Church of England Aided Primary School, founded in 1858. 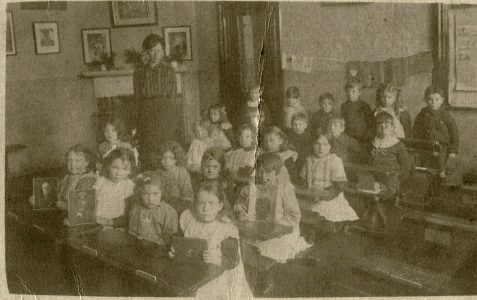 Taking its name from St. Andrew's Church, the original school stood for 119 years in George Street, Hove. A new school was constructed in 1977 on the site of the churchyard.